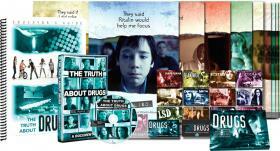 National studies show that a teen is more likely to have abused a prescription drug than an illegal street drug. 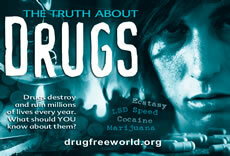 There are very serious health risks in taking prescription drugs. This is why they are taken only under the care of a doctor. And even then, they have to be closely monitored to avoid addiction or other problems. 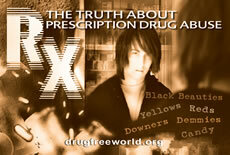 Prescription drugs are only safe for the individuals who actually have the prescriptions for them and no one else.